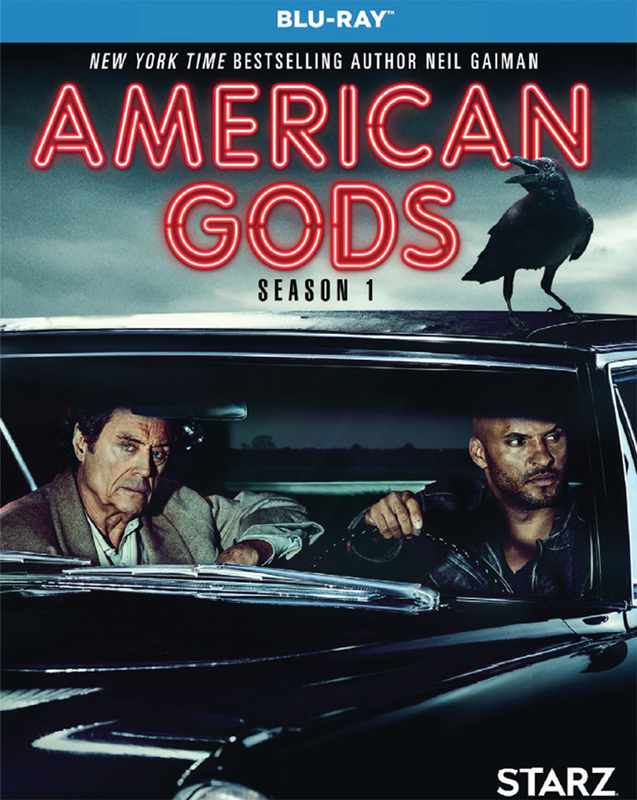 Lionsgate Home Entertainment has announced the date and released artwork for the drama, American Gods: Season 1 starring Ricky Whittle, Emily Browning, Crispin Glover and Ian McShane. Click on the link below or image to the left to check out the features and artwork. 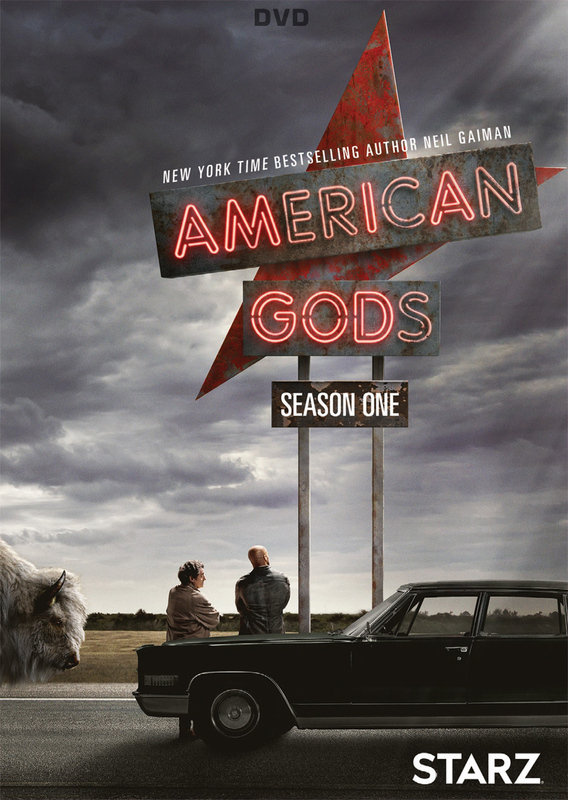 Lionsgate Home Entertainment has announced an October 17, 2017 release date for American Gods: Season 1. The Blu-ray will come with a 5.1 DTS-HD Master Audio track while the DVD will have the usual Dolby Digital 5.1 audio mix. The Blu-ray and DVD will retail for $39.99 and $34.98, respectively. Synopsis: When Shadow Moon is released from prison, he meets the mysterious Mr. Wednesday and a storm begins to brew. Little does Shadow know, this storm will change the course of his entire life. Left adrift by the recent, tragic death of his wife, and suddenly hired as Mr. Wednesday’s bodyguard, Shadow finds himself in the center of a world that he struggles to understand. It’s a hidden world where magic is real, where the Old Gods fear both irrelevance and the growing power of the New Gods, like Technology and Media. Mr. Wednesday seeks to build a coalition of Old Gods to defend their existence in this new America, and reclaim some of the influence that they’ve lost. As Shadow travels across the country with Mr. Wednesday, he struggles to accept this new reality, and his place in it.